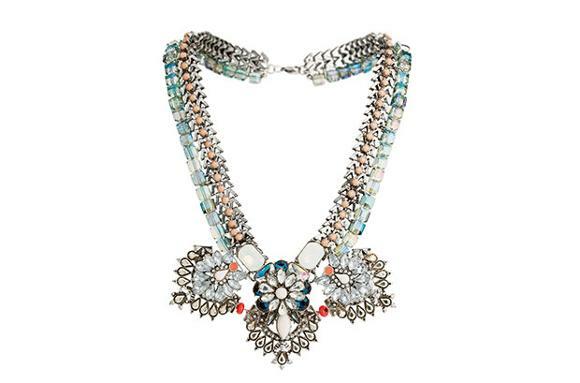 Necklace: Dh195, Freedom at Topshop. Win style points with a need-it-now neck adornment. Clutch Dh4,300, Sandra J at Bloomingdale’s. Heels Dh3,123, Valentino at Stylebop.com.